If you have oily skin then you will know avoiding moisturiser is a no-no. Simply put, when the skin doesn't have adequate moisture levels sebum glands will produce more oil making your oily skin even oilier. But pick the wrong moisturiser and again you can be facing problems! So as an oily girl myself I've taken the hard work out having tried and tested endless lightweight moisturisers suitable for oily skin to find the creme de la creme. From save to splurge I have all budgets covered so finding your possible ultimate face cream couldn't be easier! For the past few years this has been my go-to budget moisturiser having repurchased it many times! If you are looking for an affordable lightweight and refreshing gel moisturiser that will suit even the oiliest skin this is the one to try out. Containing hyaluronic acid Hydro Boost Water Gel Moisturiser soaks into the skin effortlessly, leaving it non-tacky, semi-matte, comfortable and slightly plumped. 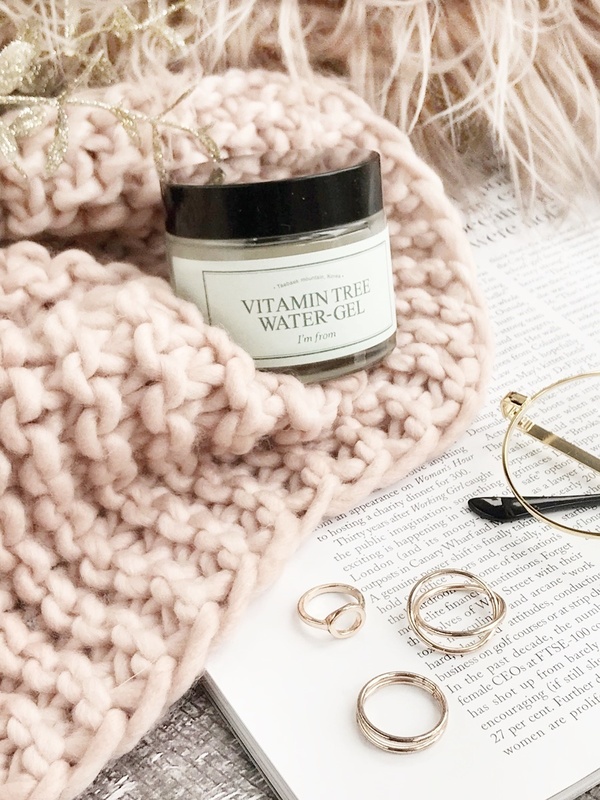 While this isn't a sophisticated face cream (it's simply but in the best possible way), it does its job and works well in the summer months or if you use other hydrating skincare products in your routine. You can often pick up this moisturiser half price for £6.50 via Boots, Sainsbury's or Tesco so it's worth keeping an eye out when food shopping. Next up, I had to include what I believe is one of the best affordable everyday moisturisers for normal, oily and combination skin. Again, this is a face cream I love to use in the summer months due to the lightweight refreshing formula that has the most gorgeous citrus orange scent that really does revive the senses really adding to the sense it's almost a drink for the skin - I know that sounds slightly strange but trust me on this! As for hydration, I find this is a great formula for mildly oily skin as well as combination skin as the lightweight gel is also cream based providing both hydration and moisture to the skin without leaving the skin greasy or blocking the pores. Simply an amazing everyday moisturiser for hydrating tired skin. While gel-moisturisers are becoming ever more popular they definitely originated from South Korea. 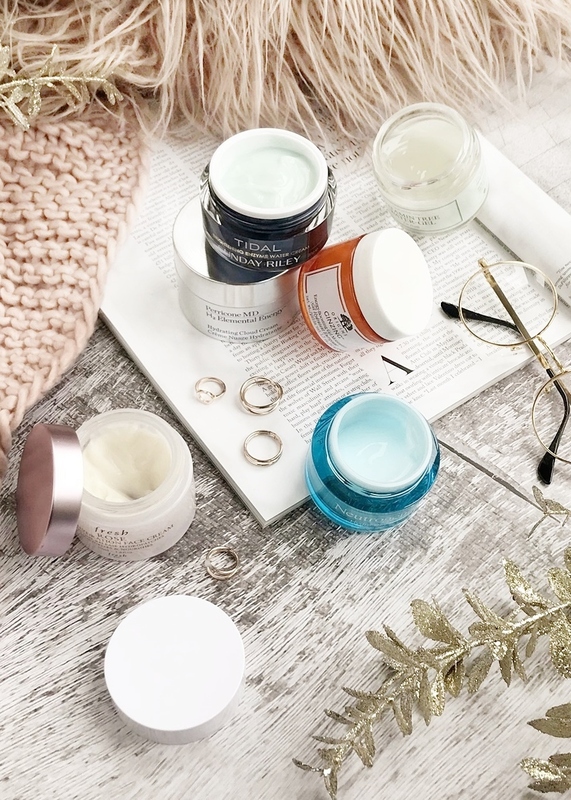 So if you are looking for a sophisticated gel moisturiser for your combination skin then you will find you're spoilt for choice when it comes to Korean skincare brands. A new favourite that I've been using for nearly two months now is this gel moisturiser from Tonic 15; a great UK based website for Korean skincare. For me, this is a true water gel face cream not only deeply hydrating the skin but adding moisturise and sealing in products used pre application - it almost has a slightly tacky seal feel to it as it soaks into the skin! Containing 68% of sea buckthorns fresh leaf water (which I've never used before) I've found the hydration with this to be amazing, great for dehydrated winter oily skin and definitely a cream I want to use at night to nourish the skin as I sleep. If you don't like tacky feel moisturiser then you may not love this one but if you can put up with it, knowing it won't cause any breakouts, then your skin will be rewarded, looking brighter and healthier within even just a week of using it! 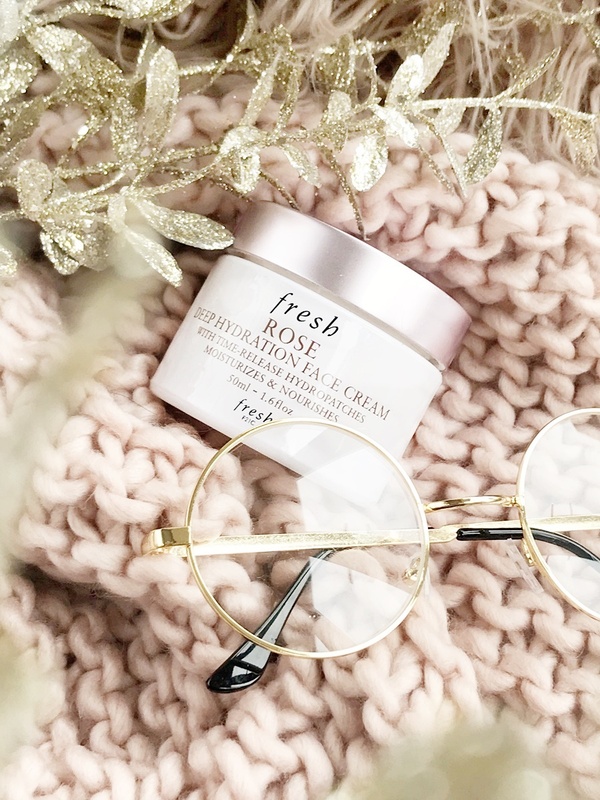 Sticking with good hydration for oily skin, my favourite face cream over the recent winter months has been this dreamy Fresh Rose Deep Hydrating Face Cream. 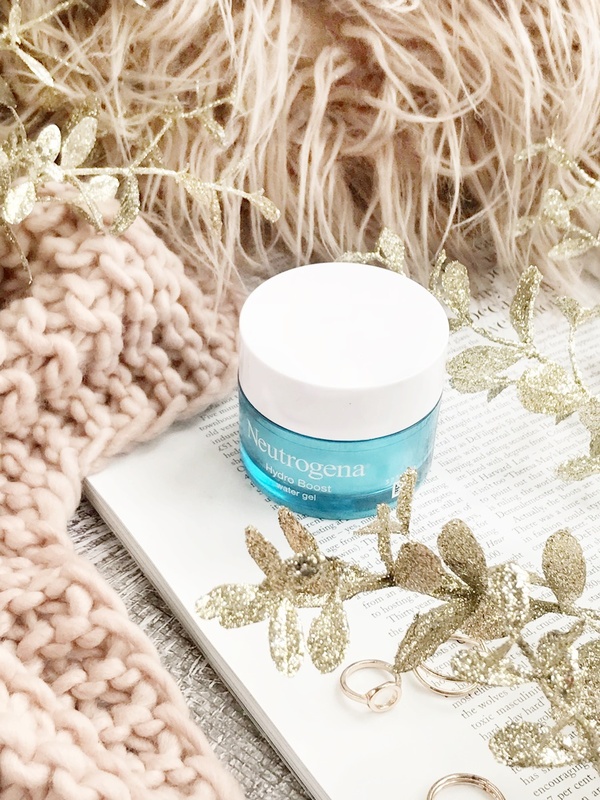 While I put off using this lightly rose-scented cream until the weather went colder it's now a firm favourite for my oily winter skin that requires extra hydration throughout the day due to central heating and the general harsh outside temperature. The formula is definitely heavier than the offerings above however the texture is still lightweight yet slightly creamy, soaking in quickly and again, like the others, never clogging the pores. If you are looking for a moisturiser that will deeply hydrate and nourish the skin without affecting causing breakouts or more oil then this is certainly one of the best creams I've come across and is without a doubt worth the price tag. 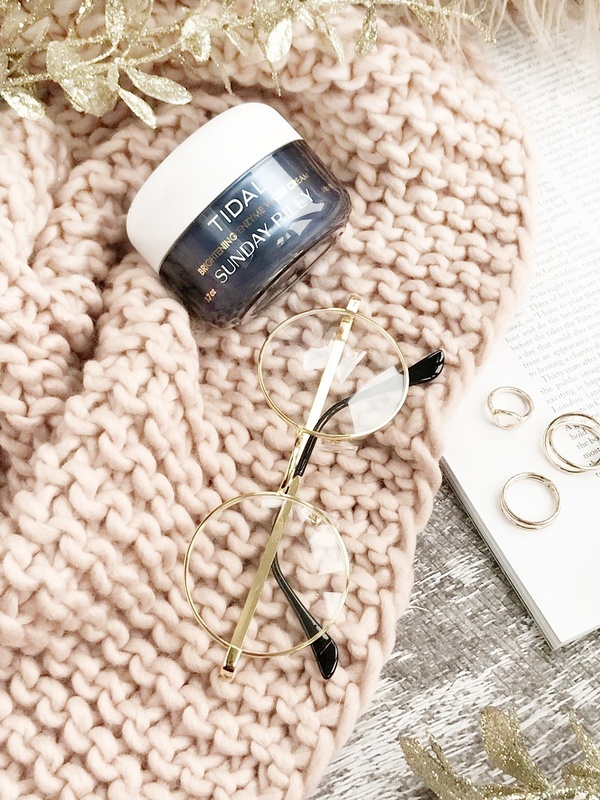 Described as advanced brightening and refind treatment, Sunday Riley's Tidel Brightening Enzyme Water Cream is one of the nicest gel cream formulas I've come across. 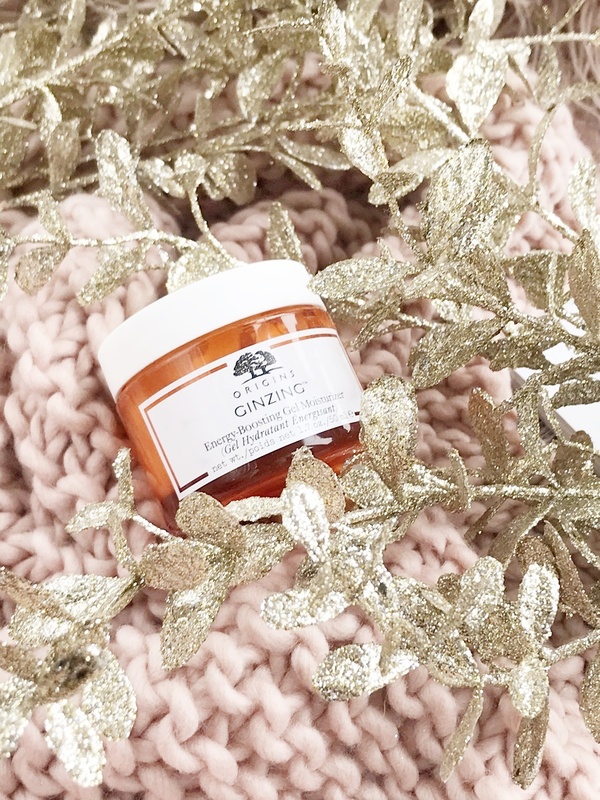 From the refreshing effect of the cream to the instant smoothed and soothed feeling that comes with it, making it the perfect final skincare step before makeup. 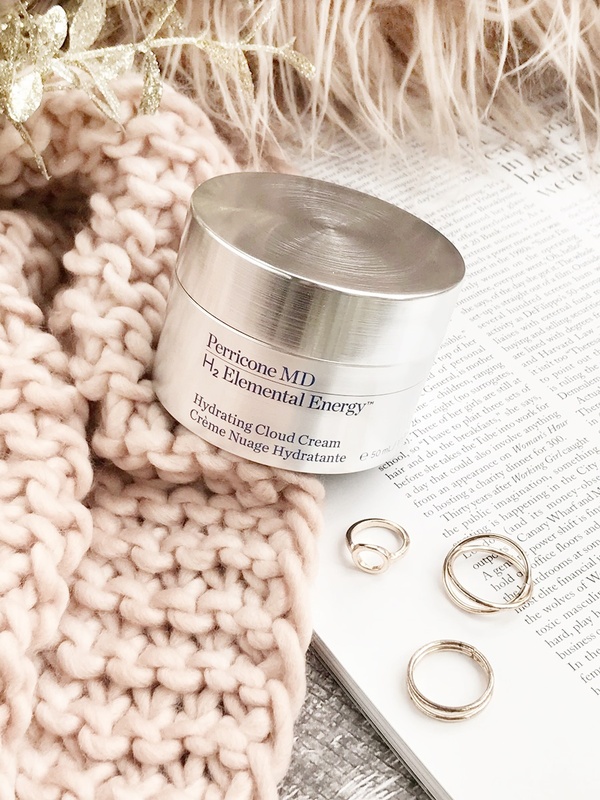 Without being in the least bit heavy on the skin the gel cream is packed full of hyaluronic acid along with resurfacing papaya enzymes giving a perfectly hydrated and smoothed complexion within the first few uses. 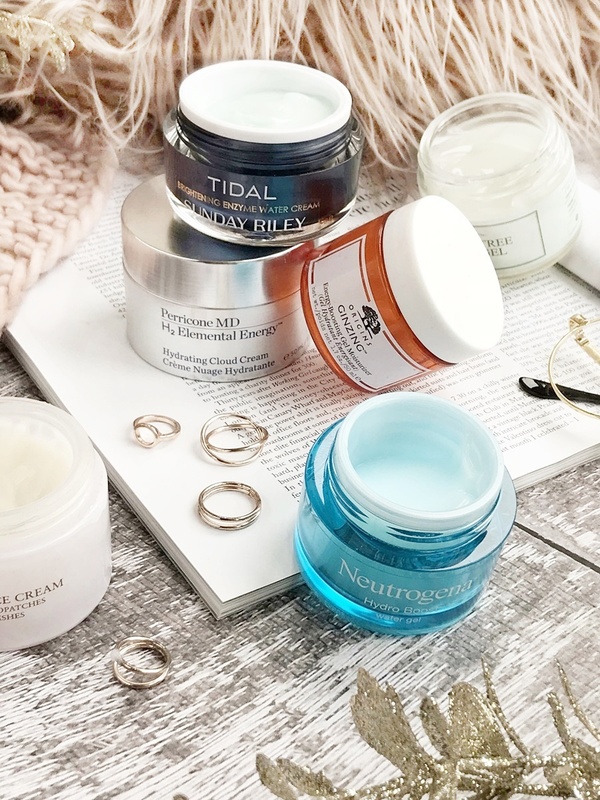 If you are looking for a dewy healthy complexion without exacerbating oily skin or congestion and want to invest in your skincare then this is one pleasing moisturiser to use. Months and months ago I tried a tiny 5ml sample of Perricone's Cloud Cream and instantly I knew I would end up purchasing it whatever the price - it was simply that good! So while my bank account may be sad, my skin thankfully isn't, as I've been enjoying the beautiful cloud cream for a month or so now. I like to think of cloud cream in general as gel cream formulas on steroids, giving the lightest texture with the most hydrating formula that penetrates deep into the skin for lasting hydration keeping all skintypes happy, including oily ones. Fast acting, fragrance-free, and with the smallest hyaluronic acid molecule size for deep penetration this cream has it all. From as soon as you apply it to the skin you can tell it's something special as the skin feels instantly hydrated, happy and smooth - I also believe this gives the skin an instant brightness somehow! Of course, to spend this amount on a single skincare product you have to be after a face cream that does it all and for me this is the one... although I feel like I do need to try out other cheaper cloud creams to see how they perform now! Let me know if you've discovered anything you want to try here! Also I'd love to know what you find works best for your own oily or combination skin in the comments.